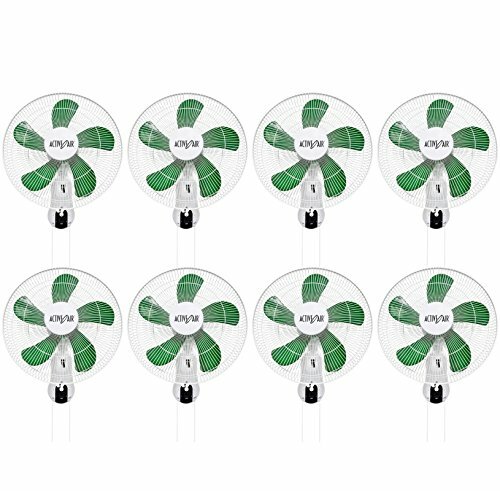 1 Buy = 8 Hydrofarm ACF16 16″ Wall Mountable Grow Fans! 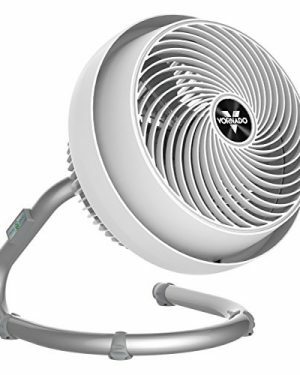 Hydrofarm’s new and improved oscillating wall mount Active Air Fan will blow you away! 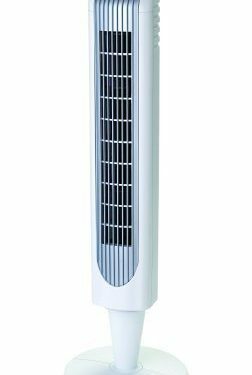 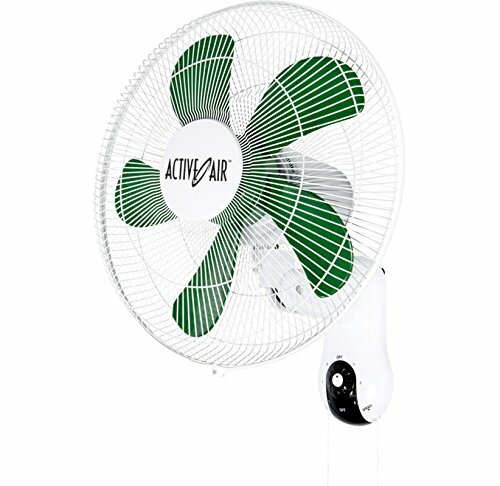 This easy-to-mount unit has 3 speed settings and oscillates 90 degrees to give you ultimate control of air flow in your area. 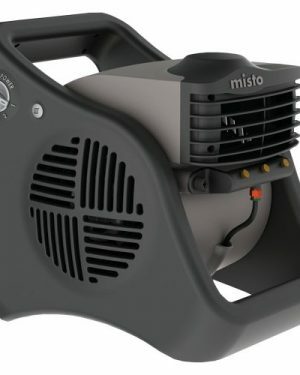 It has two pull chains that allow for easy adjustments of speed or direction, and the quiet operation means that the only evidence of its presence will be the gentle breeze in the room! 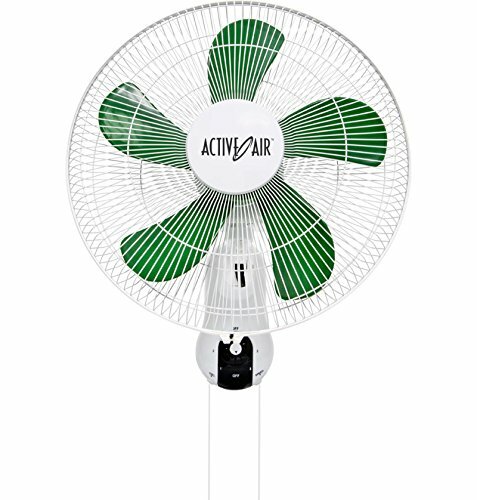 The ACF16 Active Air Fan helps grow healthy plants and keeps the room temperature down. 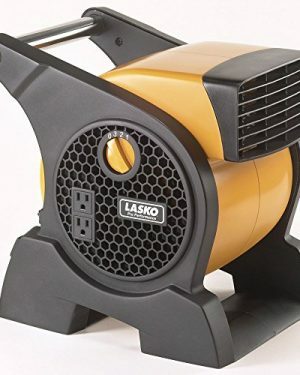 It comes with a 6 foot power cord and is extremely easy to install. 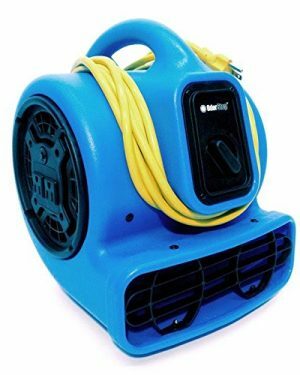 VMInnovations is an authorized Hydrofarm dealer selling new, warranted products!